Best asphalt roofing Vancouver has to offer. Includes asphalt flat roof and asphalt shingles roof repair, installation, replacement, and restoration. Roofing Vancouver BC is a trusted roofing service company with many years of experience repairing, installing, maintaining, and cleaning asphalt roofs in the Greater Vancouver area. Our team is composed of professional and dedicated asphalt roofers trained in the latest in roofing technologies and asphalt shingles installation. At Roofing Vancouver BC, we have the expertise and experience necessary to ensure that your asphalt roofing problems are thoroughly solved. We have completed hundreds of roofing projects for satisfied homeowners and have an A+ rating at the Better Business Bureau. Many of our clients prefer asphalt shingles for their beauty, durability, and affordability. Asphalt shingles are available in a wide variety of colors, sizes, thicknesses, textures, and styles, and can be manufactured to mimic the look of wood, tile, slate, and other roofing materials. They are extremely versatile and will suit almost any architectural design. Compared with other roofing materials, asphalt shingles are easy to maintain and cost-effective. Asphalt shingles are one of the most popular roofing material choices of homeowners looking to give their properties a new roof. But to build a sturdy, long-lasting, and good-looking asphalt roof, you need to hire professional roofers who can deliver exceptional results. Known for our excellent customer service and quality craftsmanship, Roofing Vancouver BC provides a complete list of services for your asphalt roof installation, including asphalt shingles installation. From the initial consultation to assess your property and determine your roofing needs to the post-installation cleanup, our team of professional roofers have everything covered. All you need to do is sit back and watch as your roof is built. 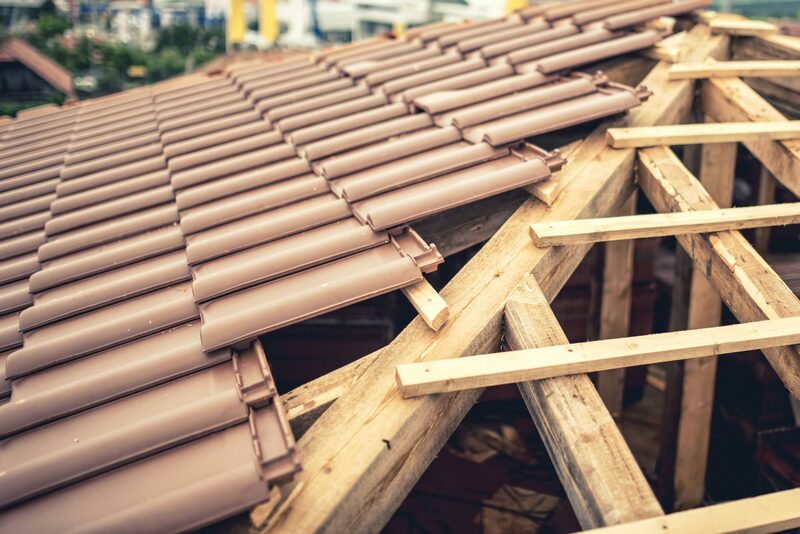 If your asphalt roof suffered damages from a severe storm or from a falling branch or other debris, you can call us for emergency roof repair services. Our customer service team is available to take your call 24/7 and will be happy to send our crew to fix your residential or commercial asphalt flat roof repair. If you’re worried about the time it will take to finish repairing your roof, don’t fret. Our expert asphalt roofers are trained to conduct inspections and repairs as quickly and efficiently as possible without compromising the quality of the work. We will never leave your asphalt roof with a weak spot that will quickly necessitate further asphalt roof repairs. This includes asphalt roof coating repair. If you need to have your asphalt roof replaced, our team of roofing experts will come and do the work within the agreed-upon timeframe and within budget. We perform different types of asphalt roofing shingles and asphalt flat roof designs. We never want our clients to experience property damage as a result of shoddy work, which is why we always strive to do our jobs perfectly. Asphalt roof restoration requires care and delicate work. We do our best to restore your roof to how it was when it was first installed using the best asphalt roof materials with the help of trained and experienced asphalt roof contractors. Need Asphalt Roofing Services Today? At Roofing Vancouver BC, we are happy to provide a FREE inspection on any commercial or residential roof. Call us today, and we'll help you get your asphalt roof back in tiptop shape. Our team is looking forward to serving you.